Please check our Pest Library. We love to get email. Please tell us what you think, ask us a question, or just say hello. Trust Colorado Pest Management with all your pest control needs. 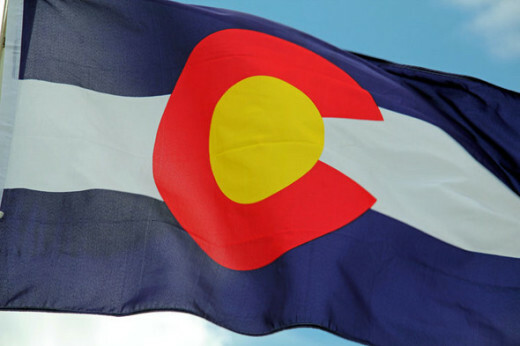 We know you love the Colorado and the Denver area as much as we do.